Our goal is to provide you with easy recipes to make during the week with just a few steps. But, our main mission is to share with you, our idea that sparked the creation of Spoonabilities and I believe this is your main dilemma in your every day. I used to buy a product for a particular recipe, and then the leftover remained in the refrigerator without another use( I know you are laughing right now because is happening to you). For this reason, you see that in each product, you can find different recipes to help you to maximize the use of the product and you won’t need to worry anymore with leftover getting bad in the refrigerator. 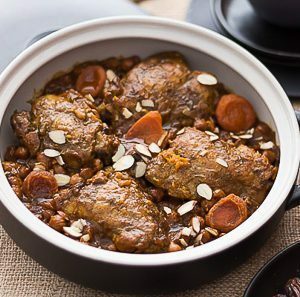 Moroccan Chicken in Skillet with Date Sauce has a mixture of different flavors with the sweetness of the date sauce and the dried apricots, the nutty taste from the chickpeas and the almonds, and the aromatic from Ras El Hanout that gives a pungent warm flavor. Serve as-is or with couscous. 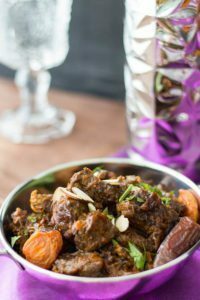 Moroccan Beef Tagine with Date Sauce & Apricots has two different cooking methods combined. The first step is to Stir-fry the meat with all the amazing Moroccan spices. This step is essential in helping the seasoning to penetrate the beef. The second step is the Tagine which will give the tenderness to the meat. 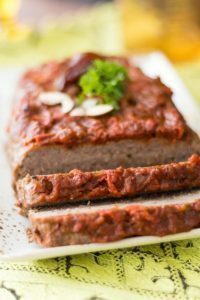 This is a super Easy Meatloaf with the exotic flavors of Morocco, featuring our Moroccan Date Sauce. The sauce is made from dates, brown sugar & honey mingled with Moroccan spices. The addition of the creme fraiche and date sauce keep the meatloaf moist. 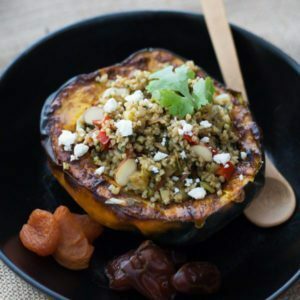 This is my second try cooking with Acorn Squash, and I love the sweet and smooth taste from this squash. 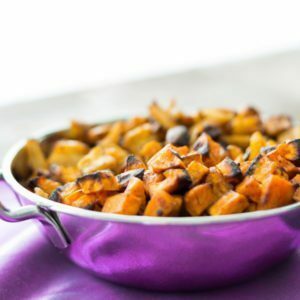 After it has been roasted with the Moroccan Date Sauce, it gives a deeper and smokey flavor. The Sauce is made from dates, brown sugar, honey and Moroccan spices. 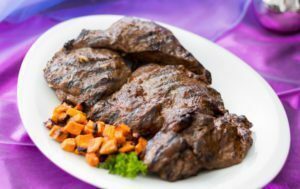 Grilled Leg Of Lamb with Moroccan Date Sauce is the perfect dish for weekend dinners around the BBQ. 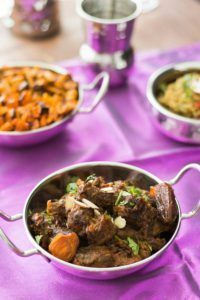 But, there are two steps that you most follow to get a very flavorful and juicy lamb: Marinated for a least 8 hours and don’t over cooked. 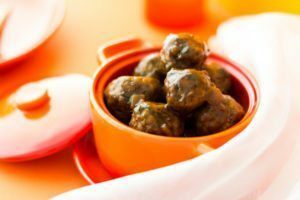 Kefta or Kofta is the proper name for these Moroccan meatballs. Any way you call them, they are delicious. Made with lamb, or you can substitute beef, mixed with some spices and the Moroccan Date Sauce, you will not go wrong. 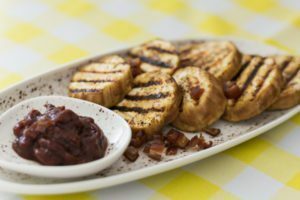 Let the flavors transport you to Morocco with this recipe for a dip that uses our Moroccan Date Sauce. 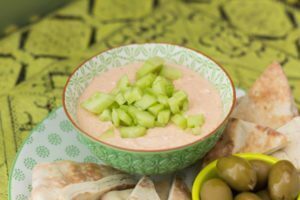 It is a special appetizer to serve with pita chips, cucumber, and olives.